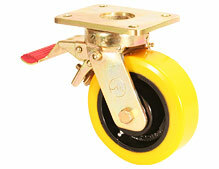 Casters used in the food industry have to meet stringent sanitation standards and clean-room requirements. 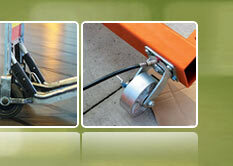 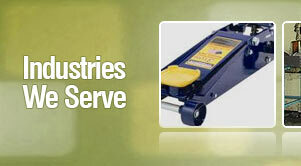 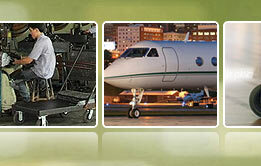 Our customers over the years have valued the possibility of having casters that can be frequently washed down. 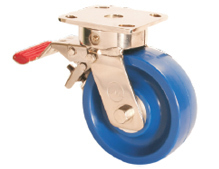 We, at Muvtons, have designed special stainless steel casters as well as our SFS Series of Wheels with sealed precision bearings that can easily undergo frequent wash down cycles.